Tyre review data from 20 tyre reviews averaging 87% over 133,600 miles driven. We've never tested the Hankook S1 Noble 2, but it has very good comfort scores so should be quiet on most vehicles. Driven 20k KM so far, still put a smile on my face. Have you driven on the Hankook Ventus S1 Noble2 tyre? 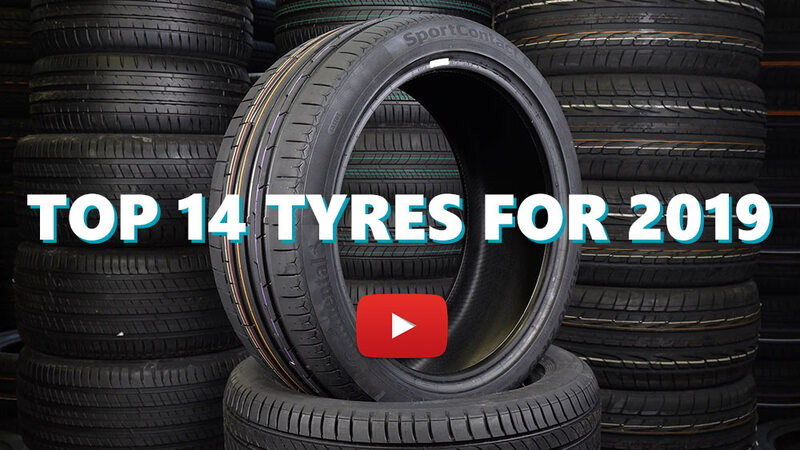 Please help millions of other drivers make an informed tyre choice and pick the correct tyres for their car by submitting your review of the Ventus S1 Noble2. Amazingly quiet and comfortable. Seriously. Very ridiculously comfortable. Makes Manila roads feel liveable and keeps you sane on the daily commute, while still putting a smile on your face during high speed cornering. For costing less than 80% of PS4, dry and wet grip are both really good, but of course not as great as PS4. Can't say anything about wear as I've only run them for a while. Put a full set on in Dec 16 and they are done at 72,500 km of daily driving. Only time I have noticed wear was wet corner last week (oh and I was going a bit quick). The original Bridgestone's fitted to my 2015 Mazda 6 Wagon lasted 48,600 vs Hancock 72,500. The Hancocks are cheaper last longer, handle better, stop better, just better. I had Hancocks on my 2012 Mazda 6 Wagon as well and got 70,000 plus from each set. It wore 3 sets before I traded. finally i found the Tyre with good dry and wet grip with high comfort level with low noise. A comfortable smooth tyre, however they have been a terrible good match with my MX5. Steering feedback and handling qualities were significantly reduced by fitting these tyres, so much so that coupled with the MX5's very sharp and quick steering characteristics handling characteristics were unbearably sloppy and unstable. After 1500 km's I returned to the supplier and much to my appreciation was given a refund/credit. In spite of terrible steering qualities I do commend them for very good grip levels in both dry and wet conditions. Comfort and noise levels were good. On a less sport oriented car they could be quite a good tyre choice.